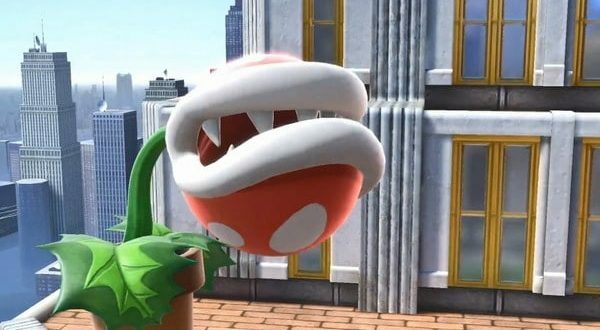 Several players via Twitter have been sharing reports that the Nintendo Piranha Plant has just been released to the Super Smash Bros. Ultimate version 2.0.0 a few hours ago to bring some adjustments to the overall balance of the game, and expand the plant with the arrival of Planta Piraña, the new DLC fighter that premiered in the series with this delivery. The early risers began to play with the new character added to the game plan and so far everything normal… if it were not because errors are being reported that when playing with Piranha Plant in special Smash mode it can damage the saved files of the game. Heard reports that Piranha Plant can corrupt save files if used in All Star Mode.